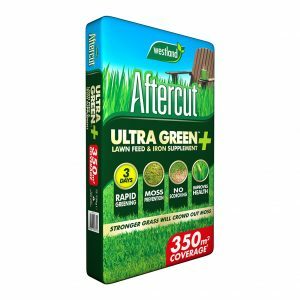 Aftercut Ultra Green Plus lawn feed and iron supplement feeds and conditions grass from root to tip. 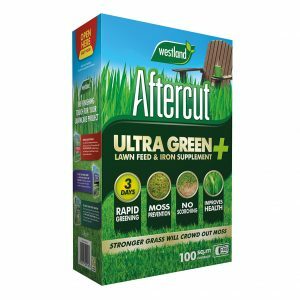 Perfect for a greener, stronger and healthier lawn. 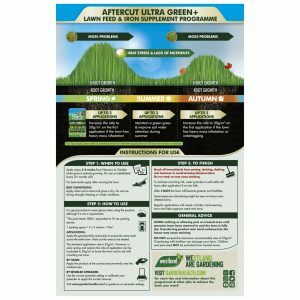 Aftercut Ultra Green Plus has added Iron & Magnesium for deep greening action and moss prevention. 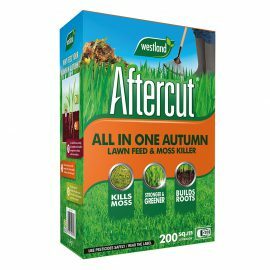 It feeds all parts of the plant without a surge in growth and promotes tillering for a stronger, thicker lawn. 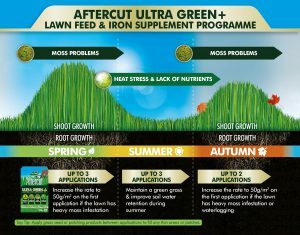 Apply every 3-4 weeks from February to October when grass is actively growing. 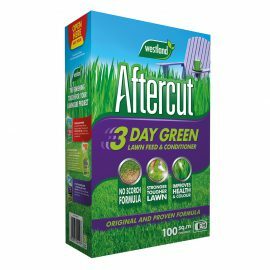 For use on established lawns (3+ months old). 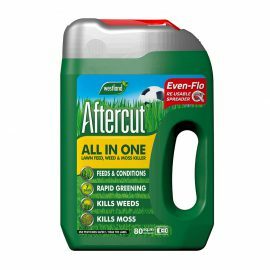 For best results apply to the lawn after mowing. 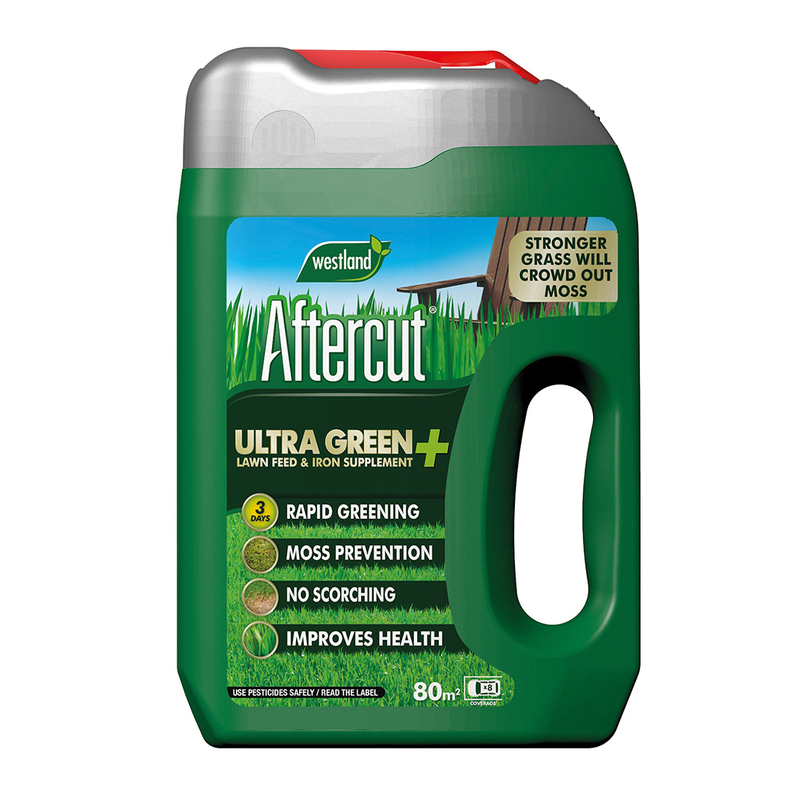 Best Conditions: apply when the soil is moist and the grass is dry. 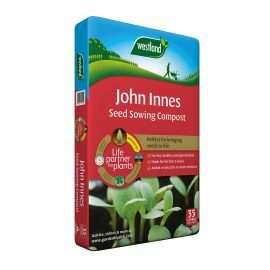 Do not use during drought, freezing or windy conditions. 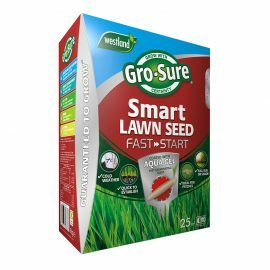 Apply the granules thinly and evenly to ensure the same result across the entire lawn. Mark out the areas to be treated. 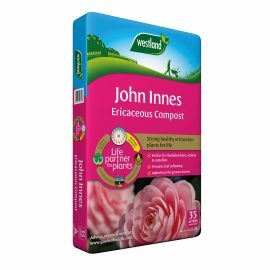 The standard application rate is 35g per sq. metre. 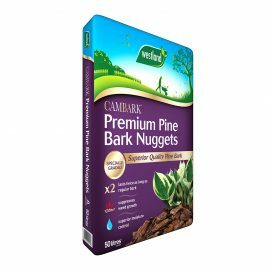 However, the first rate of application in spring and autumn can be increased to 50g per sq. 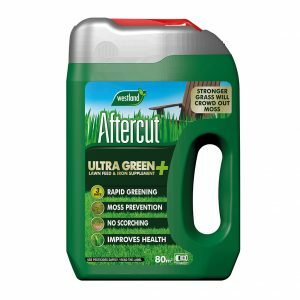 metre to boost the lawn and to aid with crowding out moss. Apply the product at the correct amount evenly over the marked area. Q. Can my children & pets go into the treated area? A. 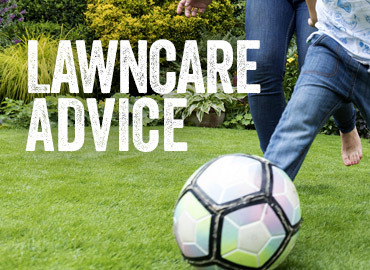 Water the product in and allow lawn to dry to prevent the product from being transferred (on paws or shoes) from the lawn to other areas where it may stain. Q. After using this product I have some staining on our patio/slabs, what can I use to remove it? Q. 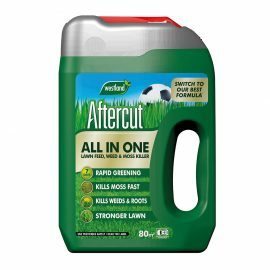 Can I use this product on a newly sown/turfed lawn?